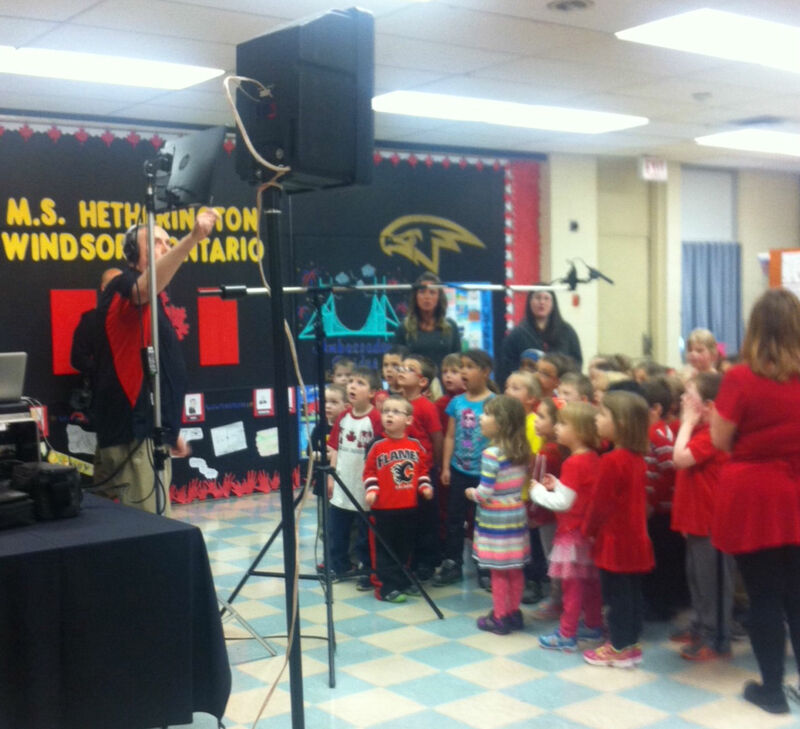 Students from Hetherington Public School in Riverside will be featured in a recording of O Canada. A recording and film crews hired by Heritage Canada visited the school this week to record the students. Part of the project also saw one student interviewed about Windsor, which will be used in a short documentary.